Come Join us for Sunday Services at 5pm. 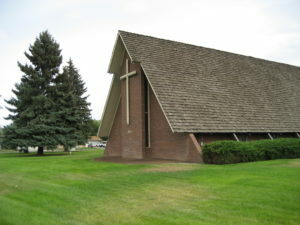 301 E. Drake Rd in Fort Collins. We worship at Christ United Methodist Church for our evening services.